The GSMA has welcomed the successful launch of 4G services by mobile operators in Egypt, and believes that Egypt’s leadership in 4G will serve as catalyst for economic growth and deliver broad societal benefits. During a recent visit to Egypt, the GSMA’s Director General Mats Granryd attended the CAIRO ICT Forum and engaged with leaders from the mobile operators and other Egyptian ICT companies. 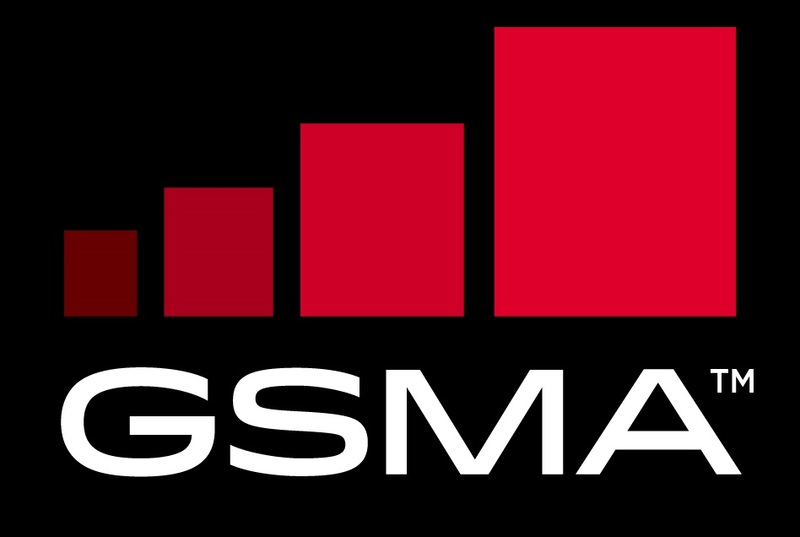 The GSMA found widespread industry support for the Government’s plans to release more spectrum in 2017, which were announced by HE Eng. Yasser ElKady and will further enhance the newly launched 4G services, allowing all mobile operators to offer quality 4G services to the people of Egypt. The International Telecommunication Union emphasises that abundant spectrum is essential to promoting competition and innovation in telecommunications markets. The Government’s plan to release more spectrum in 2017 can help ensure that sufficient spectrum is available for the delivery of high quality, competitive 4G services and to incentivise further investments in 4G networks.